The year is 92 B.C. Gordianus has just turned eighteen and is about to embark on the adventure of a lifetime: a far-flung journey to see the Seven Wonders of the World. 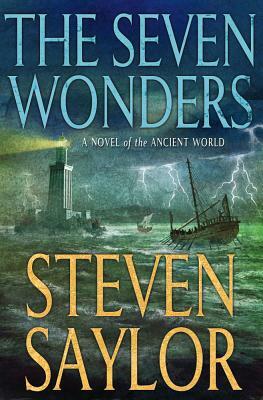 Gordianus is not yet called "the Finder" but at each of the Seven Wonders, the wide-eyed young Roman encounters a mystery to challenge the powers of deduction.